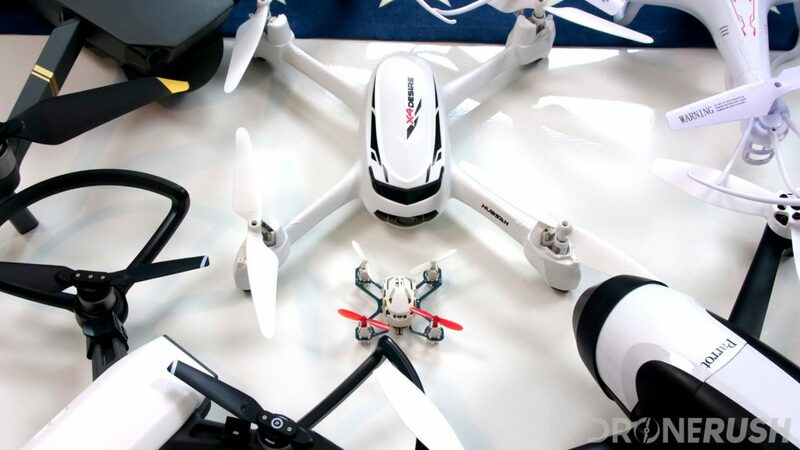 Black Friday is over, but there are still many deals on drones to be found. 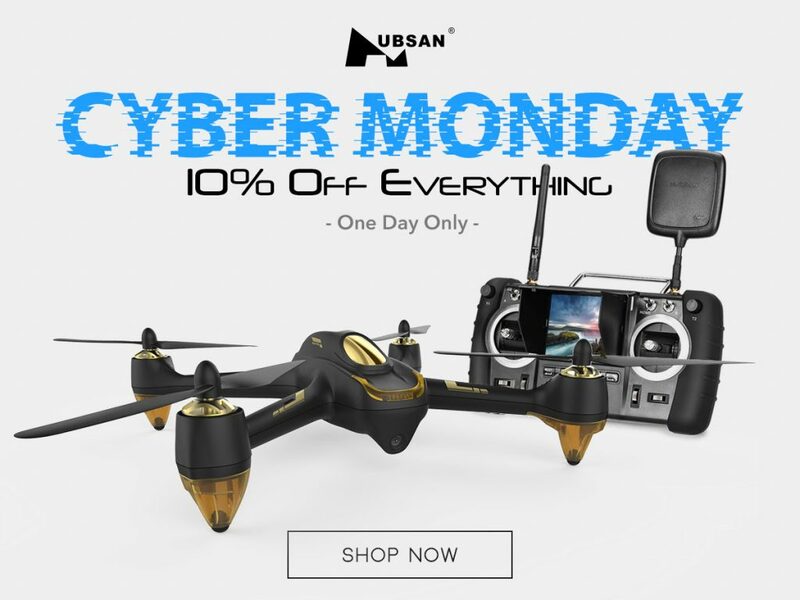 Cyber Monday is the name of the game now, with a weekend of deals leading into the day itself. 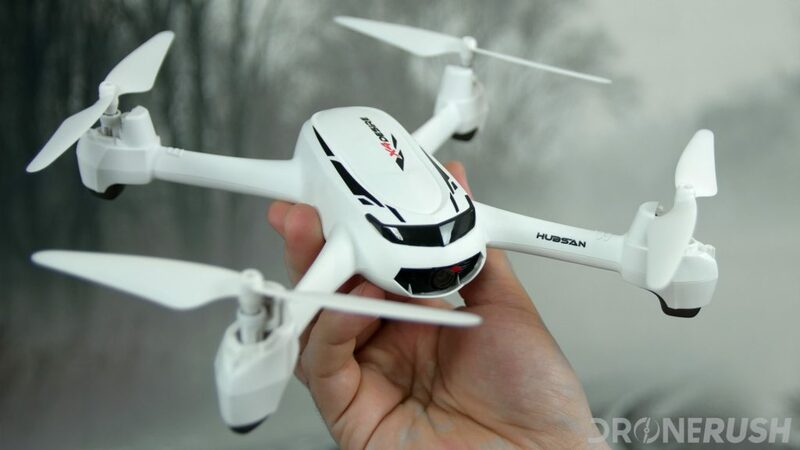 So far, we’re looking at continuing deals on most common drones, but now we’re seeing a bunch of toy-class machines on sale as well. 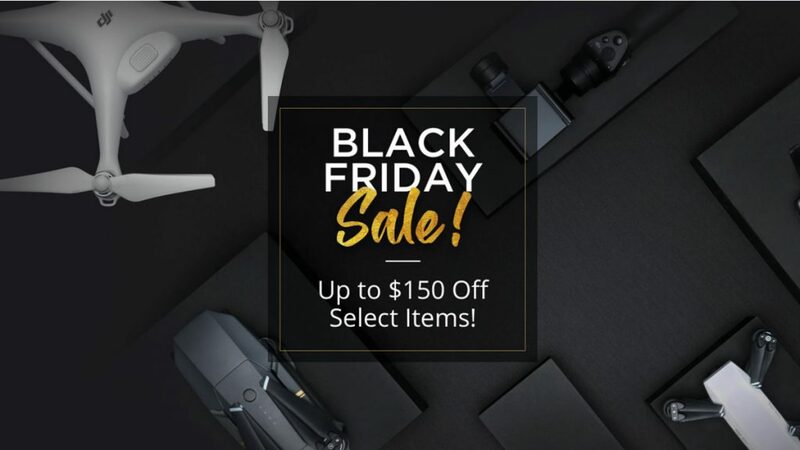 For those of you that read our Black Friday deals post, please note that we are re-using a lot of those same resources. 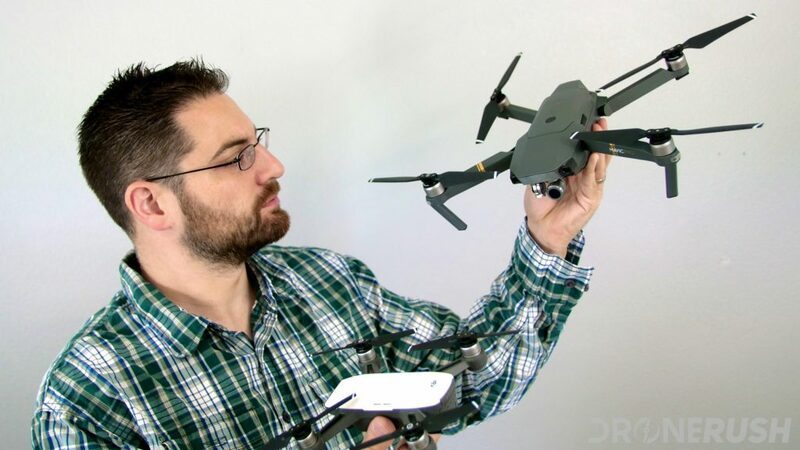 Look for the big tables below full of savings on our favorite drones, but first we’ll list some of the new sales we’re excited about. 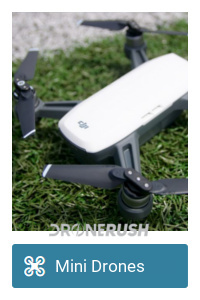 We will not be just listing sales we find, forcing you to sift through. 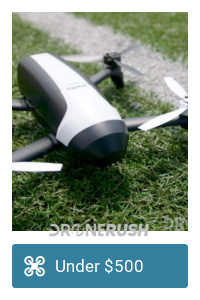 Instead, we’ll list our favorite drones then add links to sales. 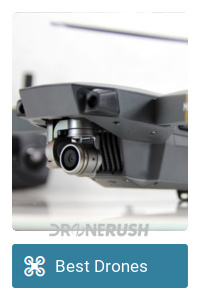 We’ll do a little categorizing at least, for those that don’t know all the drones yet, otherwise, find your drone and pick your deal below. 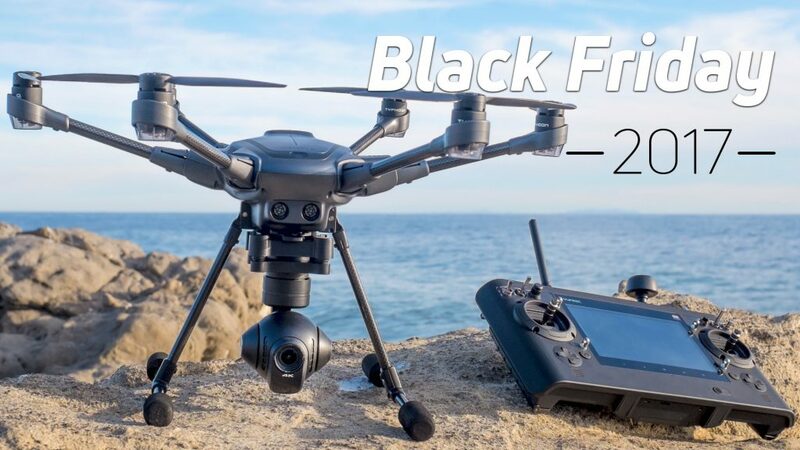 For the drones on sale below, unless otherwise stated, the deals are effective for Monday, November 27, 2017 only. 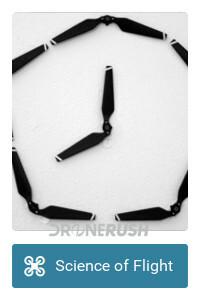 From 00:00 until 23:59. 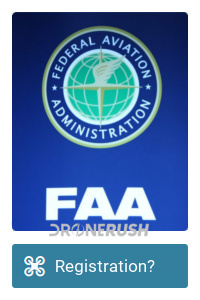 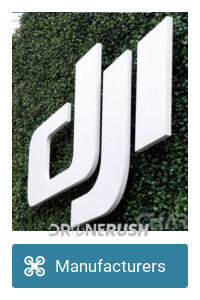 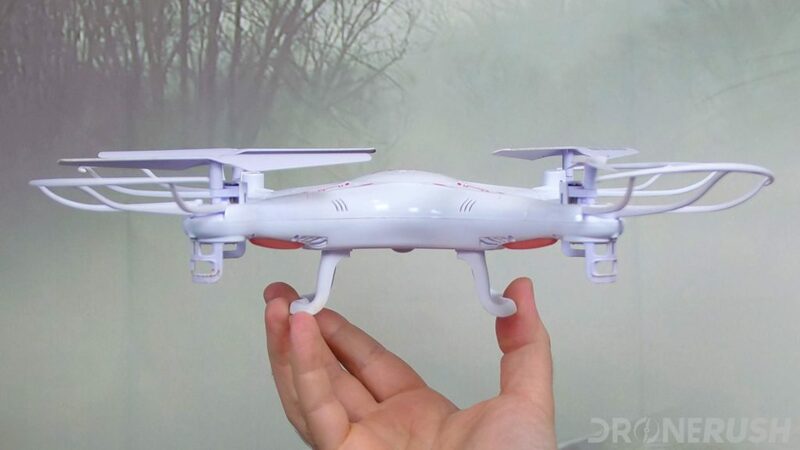 Drones – deal of the day! 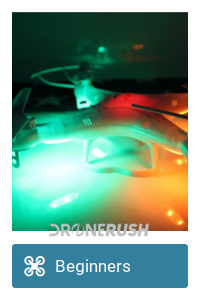 Finally, Amazon has their own lists of toy drones they think we should look at. 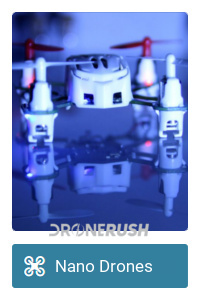 These are not drones we’ve tested or endorse, just throwing it out there for you.